Recognised as the very best in the global ski tourism industry, the World Ski Awards took place over the weekend of November 15th-17th in Austria’s winter sports destination of Kitzbühel. 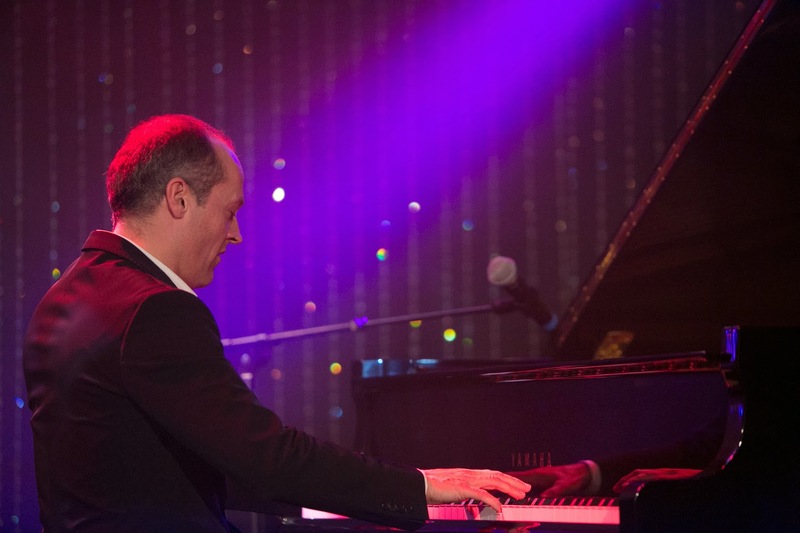 The event was attended by 200 handpicked guests who took part in a three day programme of unrivalled networking events, dinners, and exclusive ski experience activities. 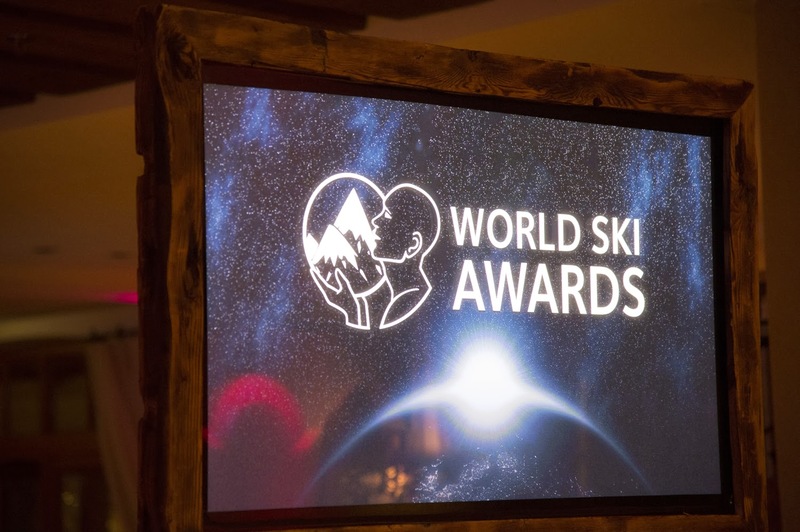 Ski tourism figureheads and market leaders from North America, Europe Asia, South America and Australasia were in attendance as the World Ski Awards winners were unveiled during the evening. The World Ski Awards are the sister organisation of the World Travel Awards, which is heralded as “the Oscars of the travel industry”. To find out more or to book your winter 2013/14 holiday to Bulgaria or Slovenia visit our ski holidays page.